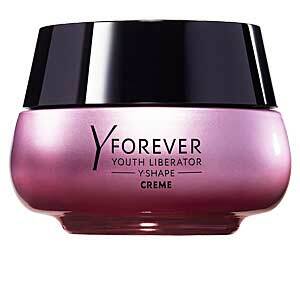 FOREVER YOUTH LIBERATOR Y-SHAPE creme by Yves Saint Laurent, a firming anti-aging cream that acts in the Y area: the facial oval, neck and décolletage. 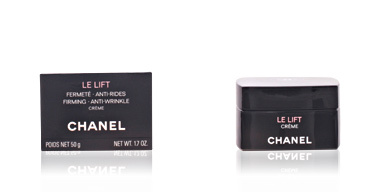 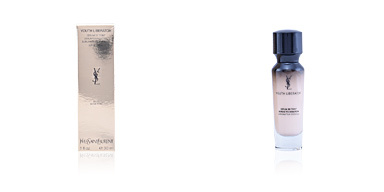 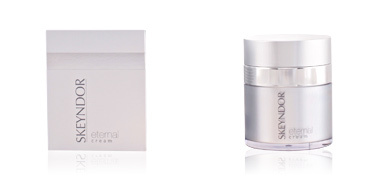 This cream is the result of research and a pioneering formula. 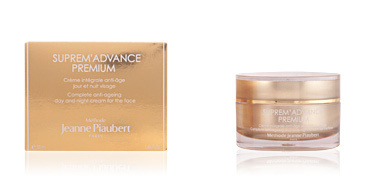 Thanks to the Glycanactif Y complex, it achieves effective improvements in the firmness of the face, neck and décolletage. 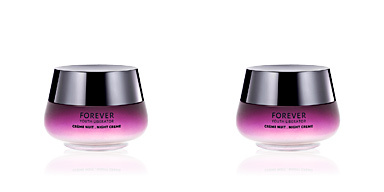 Immediately after applying this cream, its effects are visible, as the skin tightens up and regains its original tonicity, becoming firm and supple. 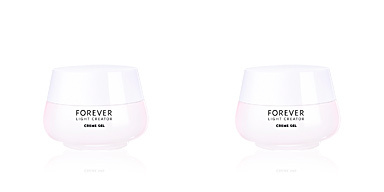 With continued use, the skin becomes redensified and water retention increases in the dermis, remaining always hydrated, healthy, nourished and much firmer and more toned. 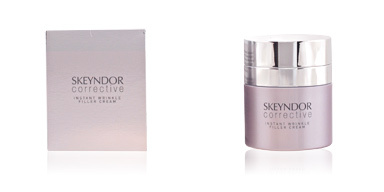 After one month of treatment, the entire Y area (facial oval, neck and décolletage) is more defined and contoured. 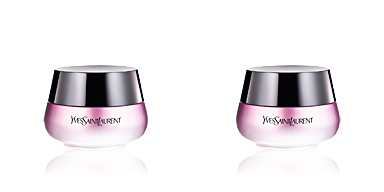 Its appearance is fresh and hydrated and reflects youth. 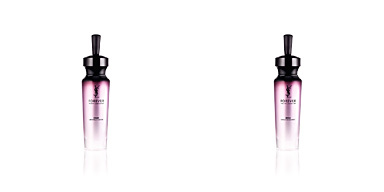 · Glycanactif Y, a complex that mimics the action of glycans and increases the production of collagen to redensify tissues. 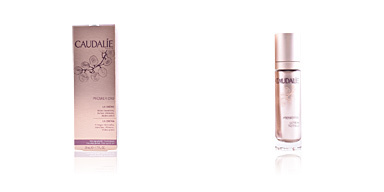 · Rye and adenosine extract, which activate cellular metabolism for rejuvenation. Use this firming moisturizing care after the age of 40, or for skins where there is a loss of firmness in the facial contour. 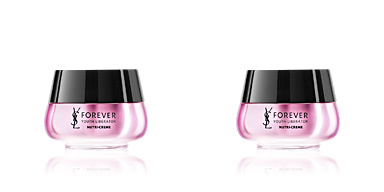 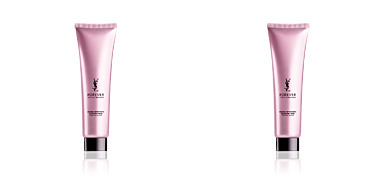 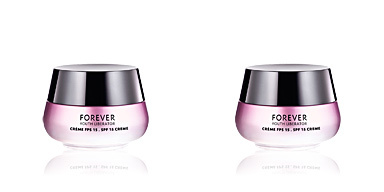 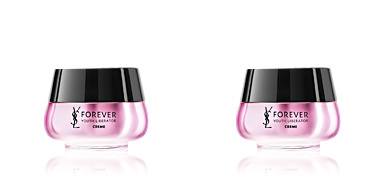 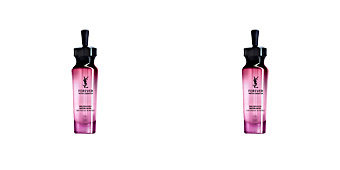 For best anti-aging benefits, use together with other products from the FOREVER YOUTH line.